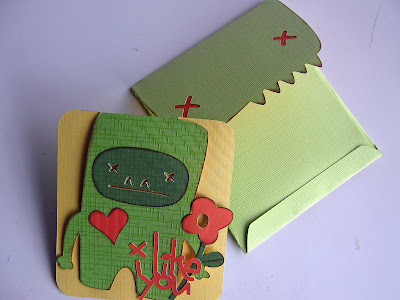 The next challenge for Whimisical Scaps and Bugs was to make a Valentines Day card. 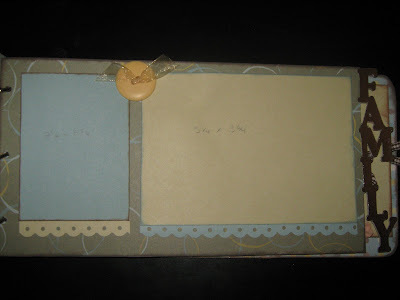 We were to use whatever cut we wanted and we were to use lots of ribbon. They even said they wanted "big bows". So I made a really big bow and then designed a card around it! 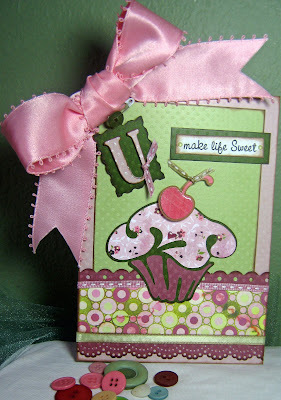 I used 4 different ribbons, because I LOVE ribbon! I got some Bazzill Basics Paper called Dotted Swiss. I have my Swiss Dots cuttlebug folder but the paper already comes that way! I had to try it and I really like it! 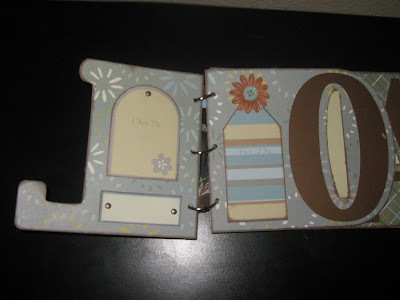 I also used Basic Grey~Eva collection for the patterned paper. The kids had just finished off a box of fruit snacks and so I used that to cut out the U from the Base Camp cartridge and then cut the U again with the light pink Bazzil and then I put stickles on the dots. I also cut out the postage stamp charm out of Base Camp. 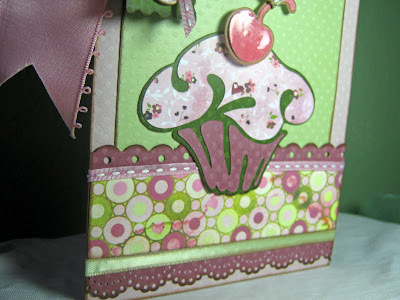 The SUPER CUTE cupcake is from the new Home Decor cartridge. I really LOVE that cartridge! There are so many beautiful cuts on it!!! 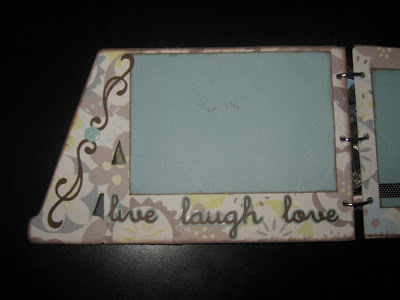 I am borrowing it from a friend (thanks Val!) and it is going to be PAINFUL to give it back! 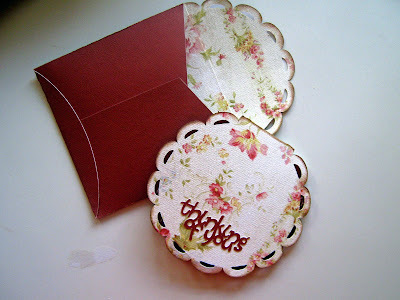 I also have always wanted to put a tag on ribbon with a safety pin so I tried it on this card. It is pretty fun! 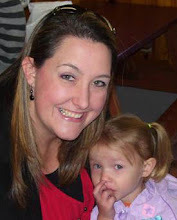 I will be doing it again I am sure! 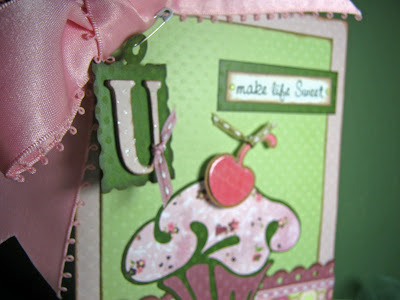 I also used mini green rain dots on the "make life sweet". I used my 2 favorite punches. I also used diamond glaze on the cherry. 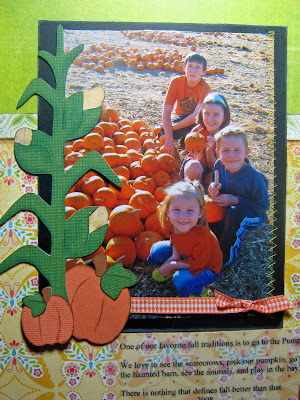 This was a super fun card to make! HAPPY VALENTINES DAY!!!!!! My friend Janel got the Cartridge Wild Card for her birthday. She brought it to my house before she even had a chance to play with it because she knew how bad I wanted the cart. She was going to go to a movie and left it for me to play with while she was gone. That was over a week ago and she has come over and played with it at my house but then she leaves it for me to babysit. 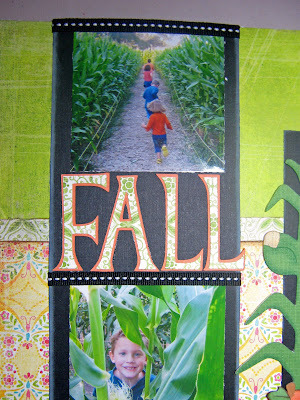 I have been making tons of fun cards! I love it! It is funky but very fun. 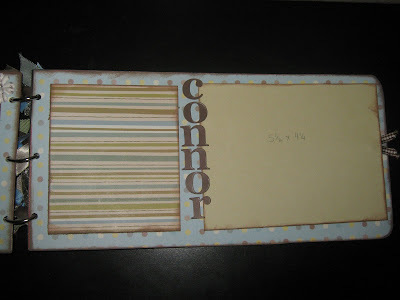 It will cut out the card and then the envelope to match! I made this one for my Grandma in Idaho. I will have to get it to Janel so she doesn't think that I have kidnapped it but as long as I have it I will PLAY! 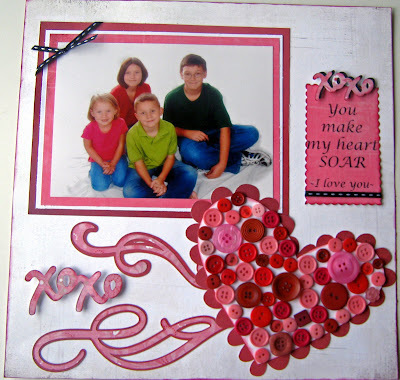 This LO was done for our heart challenge on Whimsical Scraps and Bugs. We needed to use a heart from any cartridge and we could use buttons (one of my favorite things) and ribbon (also a favorite of mine) BUT we could NOT use glitter. It also had to be in red, pink, and white. 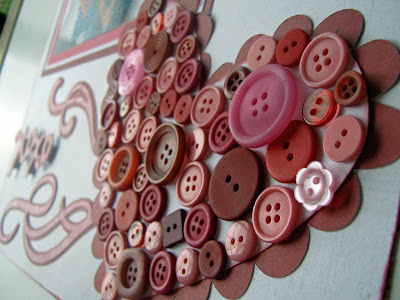 I recieved a card from Gramma Sharon for my anniversary last year that had buttons inside the heart and I have wanted to do a LO like it ever since. You should go and check out all of the ways that the other designers came up with for the heart. They are all so different and so cute! 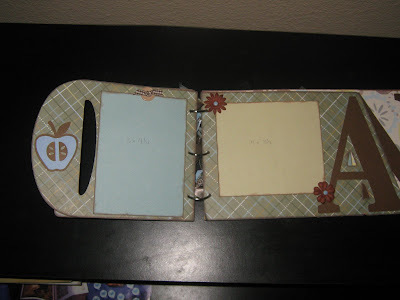 This is another word book that I made for my son's teacher. These are so fun to make! 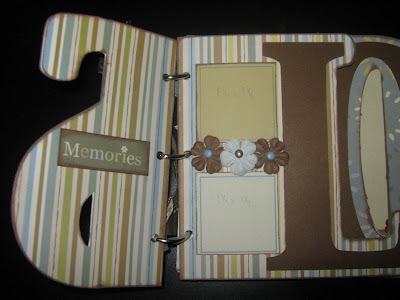 This is the other word book that I made for my son's teacher. 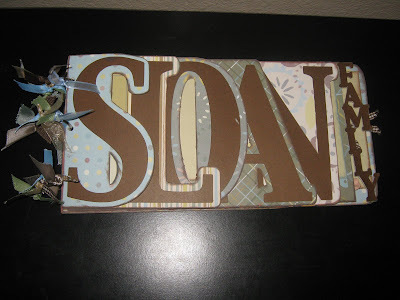 I love making these and I am planning to make a whole bunch more!!! 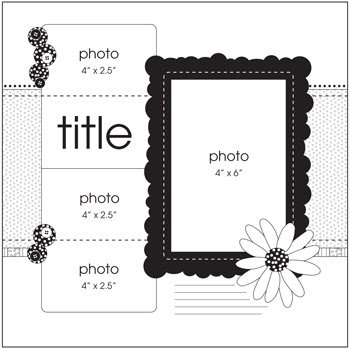 Our challenge from Whimiscal Scraps and Bugs was to use this sketch and create a layout and of course use our cricut! I really liked this sketch and was very excited to do it, however we just got home from a vacation that was almost 3 weeks long and I was (and still am) having a hard time adjusting to "real life". I finally sat down tonight and made the layout. It was a lot of fun to do. 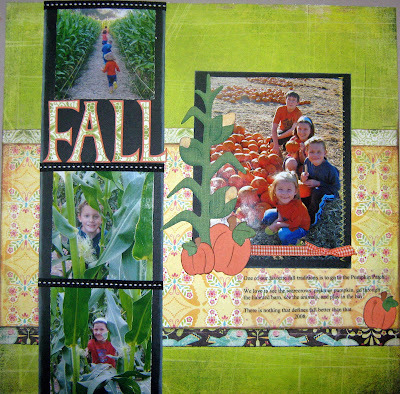 I used basic grey paper (which is my favorite line right now) and paper doll dress up for the corn stalk, speaking of fall for the pumpkins, and alphalicious for the word FALL. 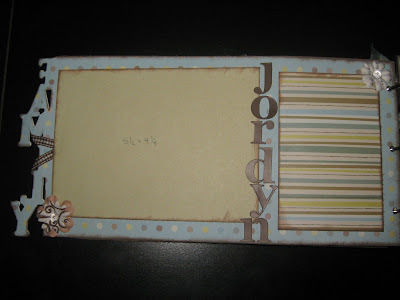 I did my journaling on vellum and a little bit of sewing from my new purple Pixie sewing machine (thanks Kimi)! Have a wonderful and productive week! I am going to try and have one myself!